How did Suicide Six get its name? Rear-Entry Ski Boots: The Impossible Dream! Who invented rear-entry ski boots? 60th Anniversary for Buckle Ski Boots! 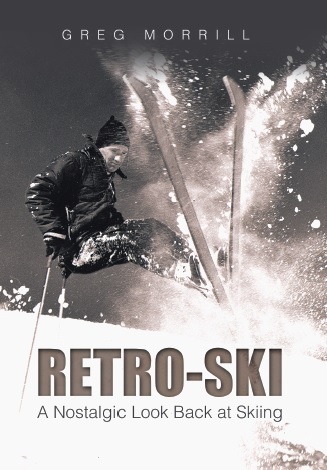 What year was the first buckle ski boot introduced? At Jackson Hole Ski Resort, what is the name of the even more extreme couloir on skier’s right of Corbets Couloir?